Operation Amity starts at 12.01am tomorrow and runs until 11.59pm on Monday 28 January. 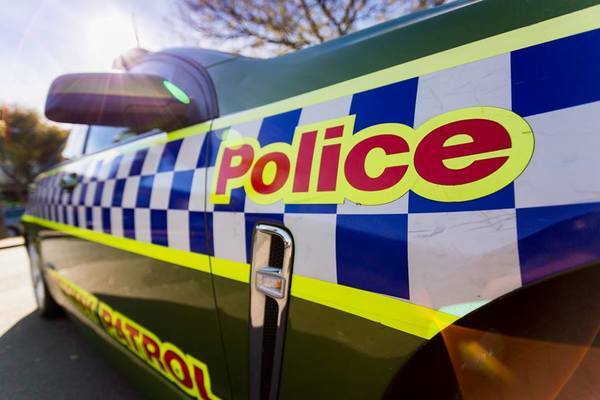 Victoria Police will be out in force this Australia Day long weekend, saturating holiday hot-spots, regional highways and city roads targeting speeding and distracted drivers. Minister for Police and Emergency Services Lisa Neville today joined Victoria Police Assistant Commissioner Stephen Leane to launch Operation Amity, a four-day road policing blitz across Victoria. Over the long weekend, all available police resources will hit the road to target speed, drug and drink driving, fatigue, seatbelt offences and irresponsible behaviour on our roads, including drivers using their mobile phone. New smaller alcohol and drug testing buses, funded by the Andrews Labor Government, will be deployed to target those travelling to and from celebrations in suburban streets. Highway patrol officers will also be carrying out drug testing after the Labor Government provided ongoing funding for police to deliver 150,000 roadside drug tests every year. During last year’s operation, police detected more than 6300 traffic offences and more than 740 criminal offences. Motorists are reminded to reduce their own risks on the road by ensuring their vehicle is roadworthy, pre-planning breaks during long journeys and staying alert on unfamiliar roads. The Labor Government’s Towards Zero road safety strategy is delivering safer roads and protecting Victorian motorists. Automatic Number Plate Recognition technology is being installed across the highway patrol fleet’s 221 vehicles as part of the government’s record investment in Victoria Police.